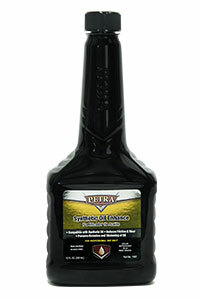 With Petra’s Premium Oil Change Service your vehicle will be cleaned internally, with the same type of detergents found in synthetic oil. We will clean the engine prior to an oil change, safely removing sludge and varnish build up, improving circulation of oil and promoting a more complete drainage of the old oil. 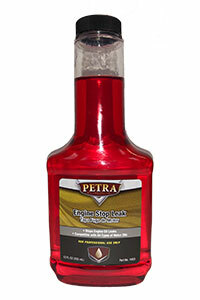 Petra’s service helps prevent premature sludge and varnish build up, to maintain a better fuel economy and to provide long lasting engine protection. 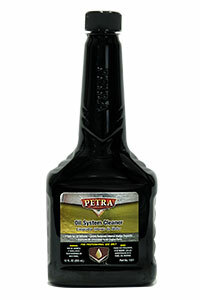 Detergents in oil can break down and cause sludge and varnish inside your vehicle’s engine. When this occurs it can cause your vehicle to run less efficient and damage the engine. 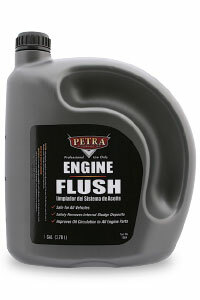 The more sludge is in your engine the harder your engine has to work. Why would you put new oil into a dirty engine?